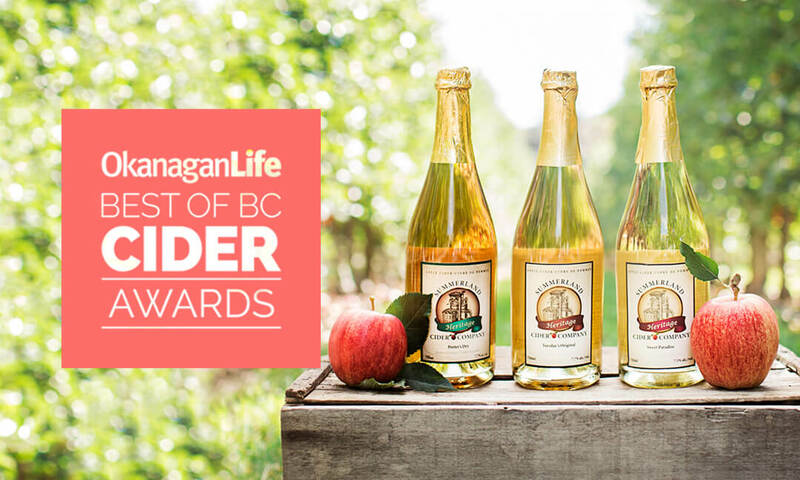 Winning entries to the Okanagan Life Best of BC Cider awards will be presented in the Summer 2018 edition of the magazine. 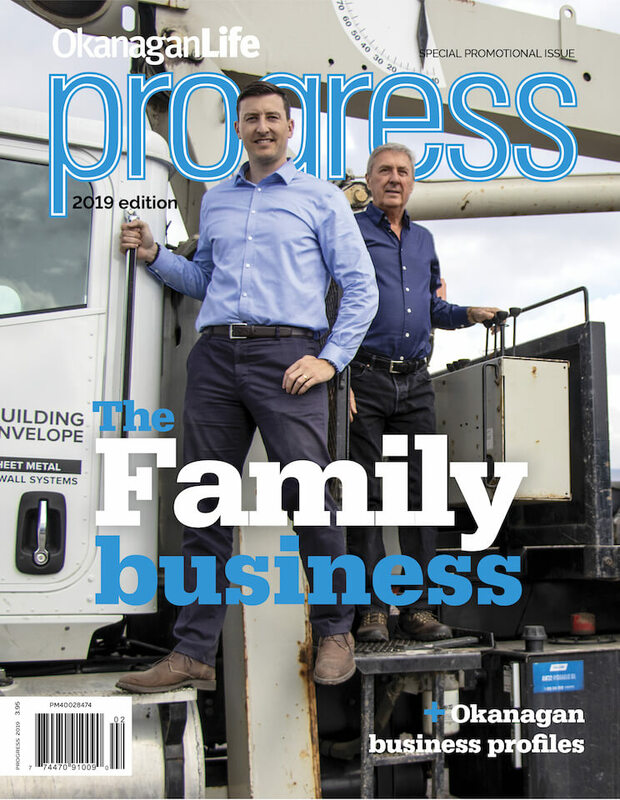 The 2018 competition is now closed. This is an apple only, non-sparkling class. The flavoured class judges apple cider which includes the addition of other fruits and flavours to the fermentation of apple juice. Cider aroma and characteristics should dominate but be complemented by the addition of the relevant fruits, flowers or spice. This could include, but is not limited to: strawberry, blackcurrant, watermelon, elderflower, orange blossom, rose water etc. The hopped class judged apple cider where hops can be added at any stage of the cider making process. Hop should dominate the aroma, however, in flavour, cider characteristic should be enhanced by the addition of hops and not overly dominated. Perry (Pear Cider) is defined as the fermentation of pear juice without the addition of other fruits or flavours. Ciders will be judged in Dry, Medium and Sweet classes. The specialty class will include pear ciders with the addition of other fruits and flavour. This class includes sparkling ciders, ice ciders and ciders made of other fruits or in a specialty method. Please include notes on your application form. All entries will be blind tasted by a panel of certified judges.